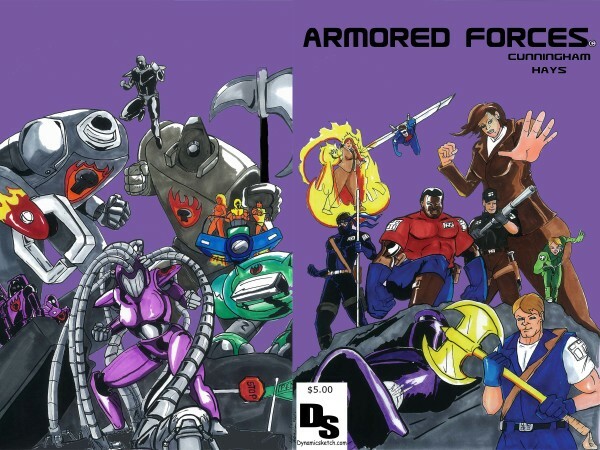 Created four years ago, Dynamic Sketch Studio began its comic book production with Armored Forces. 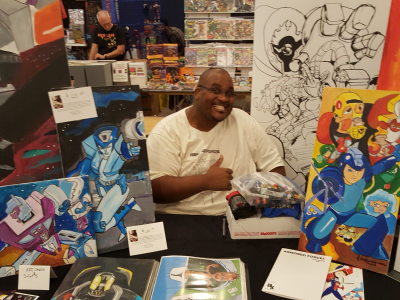 Now Archie, the lead artist and the cocreator of Armored Forces is pushing bring more action and excitment. Four years and running strong! 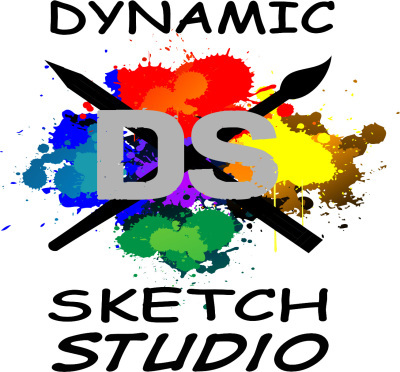 Not only does the Studio do comics but it does Art Classes as well. 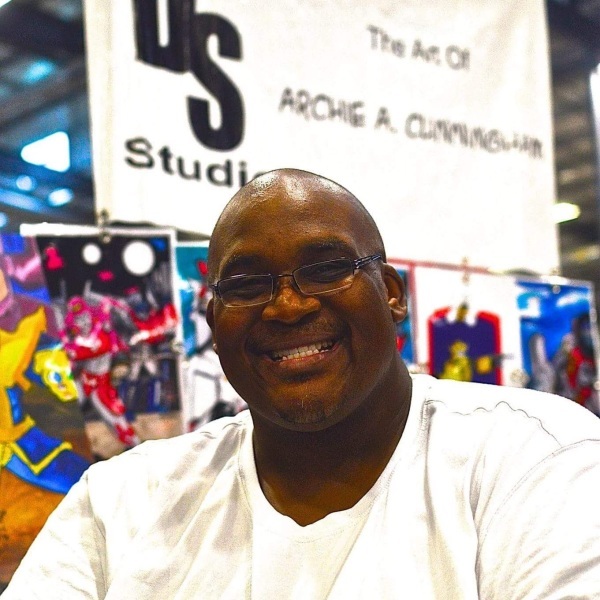 Archie has eight years plus of teaching kids of all ages how to better their art skills! Teaching dynamic anatomy and story telling. Even as he sharpens his skills, Archie pushes to be better. Bringing better stories, bigger action with purpose!